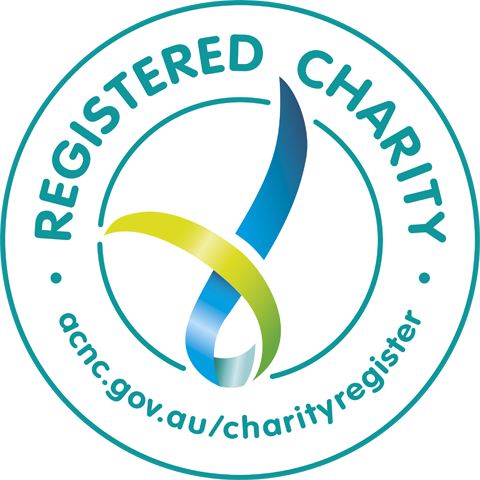 Bundaleer is a not-for-profit organisation, but did you know that we are also a Registered Charity? A bequest can be in the form of a specific amount, as a percentage of your estate or you may prefer to donate items of value. It’s important to choose an option that best suits you. I bequeath to Bundaleer Care Services the sum of $………………………………………..free of all deductions and testamentary expenses for the general purposes of the Institution, and I declare that the receipt of the Treasurer or Secretary for the time being of the said Institute shall be good and sufficient discharge thereof to my executor. *Please ensure your will is checked by your legal advisor. 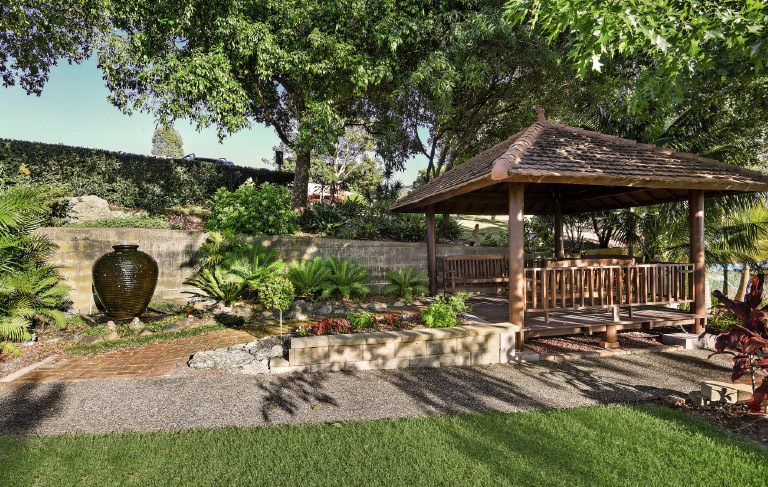 A special way to honour a loved one when they pass away is by offering friends and family the opportunity to make an in-memoriam donation to Bundaleer to celebrate their life, in lieu of sending flowers. Your 'in memory' gift can even be used to support your loved ones favourite Bundaleer programs or facilities.